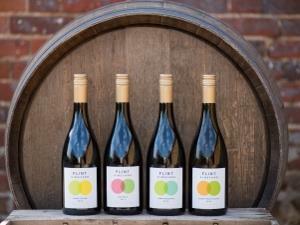 Flint Vineyard01986 893942work VineyardFlint Vineyard is set in a beautiful location overlooking the Waveney Valley, close to the bustling market town of Bungay. Enjoy a guided tour of the vineyards and state-of-the-art winery. Stay for our 15 Mile Lunch, paring the finest local produce with our award-winning wines.